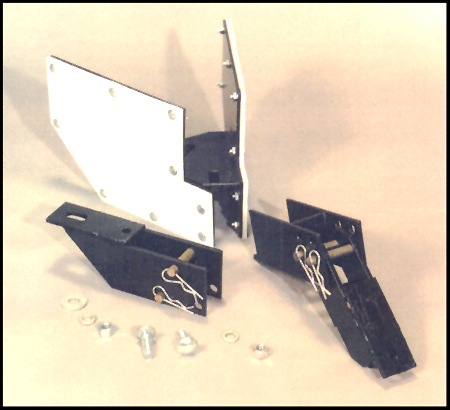 One set fits B&H, John Deere, Case IH, Sukup, Orthman, Hiniker, Krause cultivators and also chisel plows. 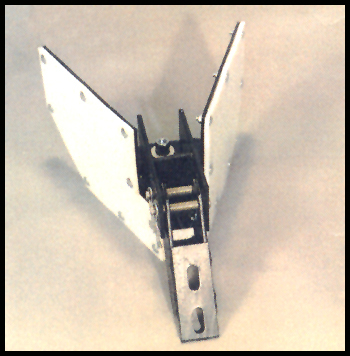 Bracket is made for quick flip of wings when changing from ridging to non-ridging or vice-versa. Just remove the front pin, flip up or down, reinstall front pin. It's that EASY! 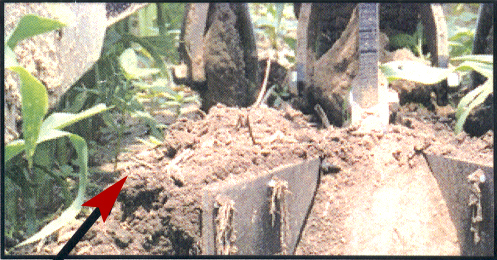 You no longer need to buy different ridging wings when changing brands of cultivators. 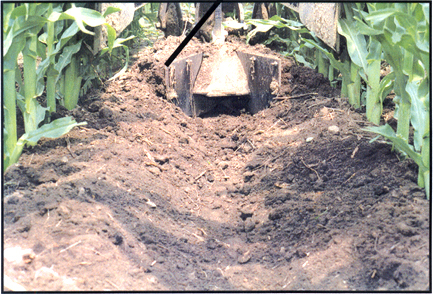 The same wing fits all the above cultivators. 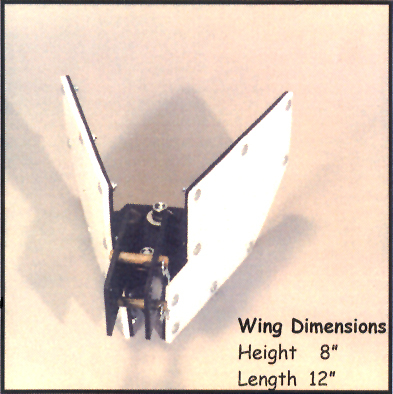 Wings are adjustable for different row widths and have plastic bolted to them to reduce soil buildup. Reducing chemical costs by covering unwanted weeds.